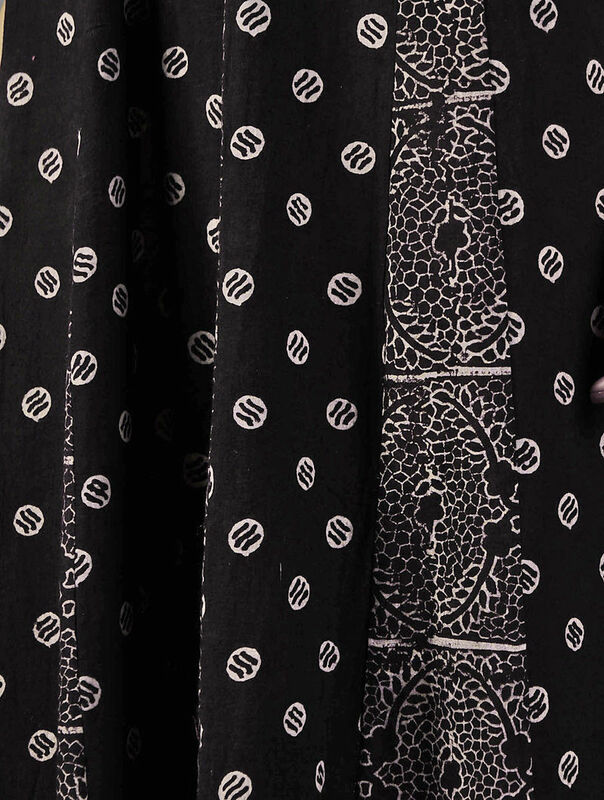 This ajrakh-detailed layered cotton dress by Jaypore is designed to float, not fit. Live in it for many a spring day. This product is made from natural dyed handloom and block printed textile, and might have slight irregularities which are part of its unique charm.